Lewis Hamilton came out on top in a titanic tussle with the two Ferraris, while Max Verstappen had a qualifying session to forget. After another day to forget for Ferrari on Friday, Sebastian Vettel and Kimi Raikkonen kicked off Saturday by spending some time with the fans ahead of FP3. Thankfully the rain stayed away after a very wet and soggy Friday made for two very frustrating practice sessions with limited running. The drivers wasted little time in heading out there for some crucial dry weather data collection. Lewis Hamilton and Sebastian Vettel were jockeying for position out on track. Sadly this image has not been a regular one this season. 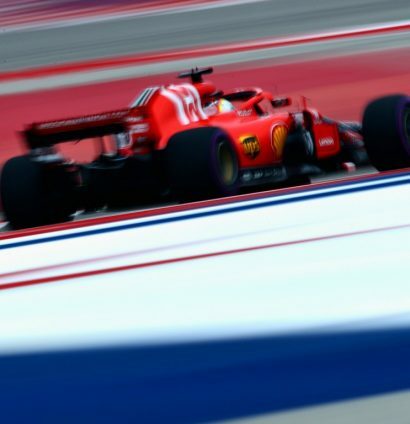 But it was Vettel who came out on top in final practice ahead of qualifying, yet there was only a mere 0.073 seconds separating himself, Kimi Raikkonen and Lewis Hamilton. There was big trouble for Max Verstappen in Q1 as his right rear suspension broke when going over a sausage kerb. He avoided a Q1 exit but his afternoon was done and dusted very early indeed. The pendulum swung back into Ferrari’s favour in Q2, while Romain Grosjean’s good qualifying form continued. A fascinating battle for Q3 ensued, but Lewis Hamilton was the man who came out on top once again. 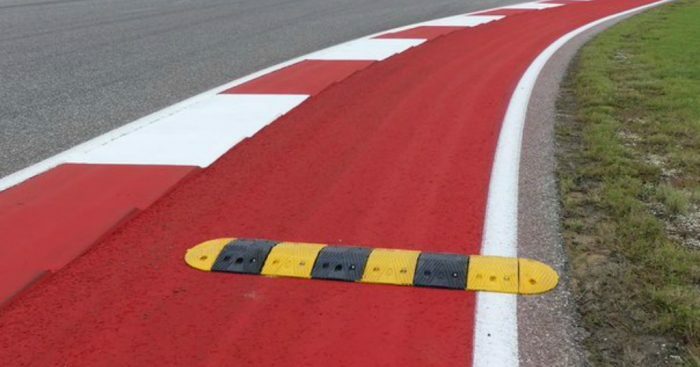 Just 0.070 seconds separated Hamilton and two Ferraris, but Vettel will drop to P5 because of his grid penalty. 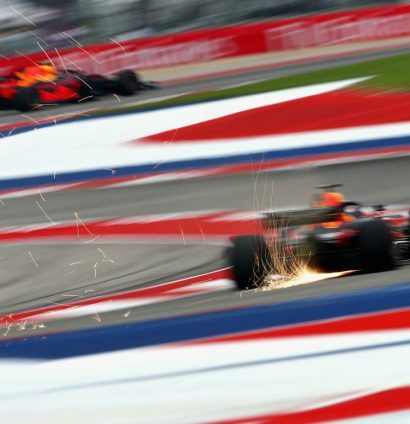 Follow all the action from the United States Grand Prix with the PlanetF1 race hub.